Looking for a way to make fast food even faster? There’s an app for that. 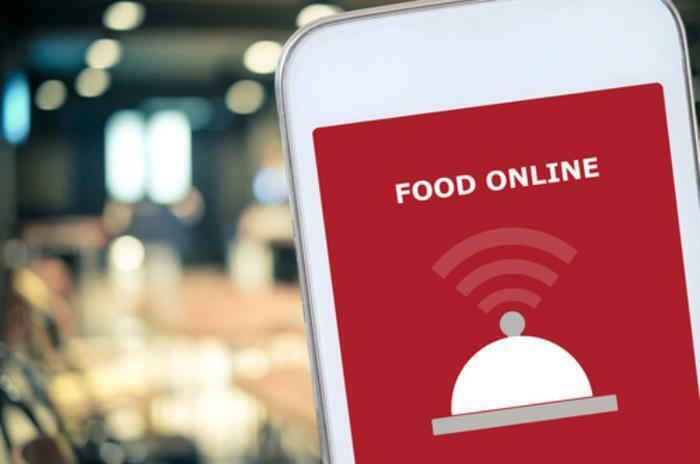 To an increasing extent, restaurants and fast food chains are using apps as a way to further streamline the fast food experience -- and even help customers save a little money. Customers who are interested in ordering ahead, skipping the lines, and getting nutritional data can do just that, straight from their phones. They’ll even be offered somewhat of a more personalized experience in the process. Domino’s offers a prime example of this personalized ordering experience. In 2014, the company sought to take voice controlled technology to the next level by partnering with their agency, CP+B, and Nuance, the creators of Siri for Apple. Together, the team created “Dom” -- the likeable, voice controlled pizza ordering sidekick. Dom can take your order, offer a 'cheesy' joke, or even (during Dom’s BETA phase) send a talking apology card if you weren’t pleased with your pizza ordering experience. The app now even features the ability to pay for your order via Google Wallet. Customer rewards and incentives are a big part of what makes a fast food app successful. White Castle apparently caught on to this, judging from their newly redesigned mobile app which “offers Cravers a way to save money.” To encourage customers to use the app (or order online), the chain is offering those who do so a sack of 10 original sliders for $5. Dunkin Donuts and McDonald’s also offer users some pretty appetizing rewards. Dunkin Donuts features “DD Perks,” which can be easily tracked by users of their app. Free beverages, member bonuses, and other rewards await those who accrue enough points. And while they don’t currently offer the ability to order ahead and skip the lines, McDonald’s hoped to persuade customers to download their app by offering free food. The deals -- which vary week-to-week and based on location -- are accessible by downloading the app and registering a username, according to Business Insider. Users of the McDonald’s app can also participate in a coffee loyalty program, where customers can earn a free McCafe beverage for every five they purchase. While not every fast food app features the ability to skip the lines by ordering ahead, those who do are winning customers. Users of the Chick-Fil-A mobile app (which isn’t available for every location just yet) can order and pay online. You can even have the food delivered right to your car at some locations. Similarly, Chipotle, Subway, Taco Bell, and Wendy’s all accept mobile payments, and offer customers the ability to place their order through the app and pick it up in-store.